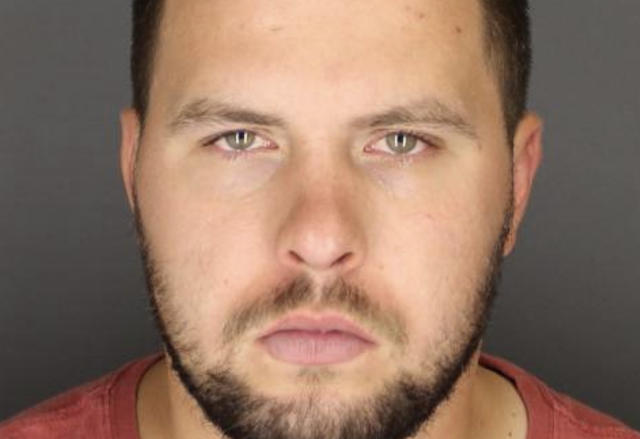 Police say that a 25-year-old Victor man was arrested in Canandaigua after attempting to use a counterfeit bill. Branden C. Rhodes, 25, of Victor was charged with first-degree criminal possession of a forged instrument after an investigation into an incident on July 11th. On that date is is alleged that Rhodes knowingly possessed a counterfeit $100 bill at a local business. He was arraigned on the charge and held.